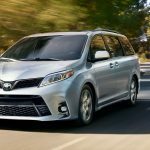 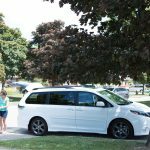 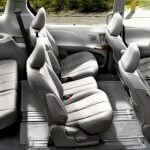 Finding an 8 Passenger Minivan for rent can be hard to find. 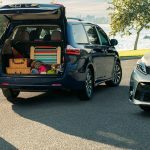 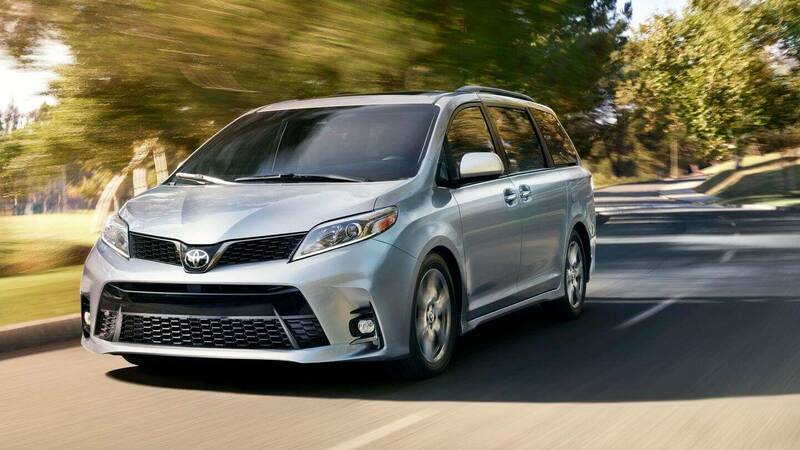 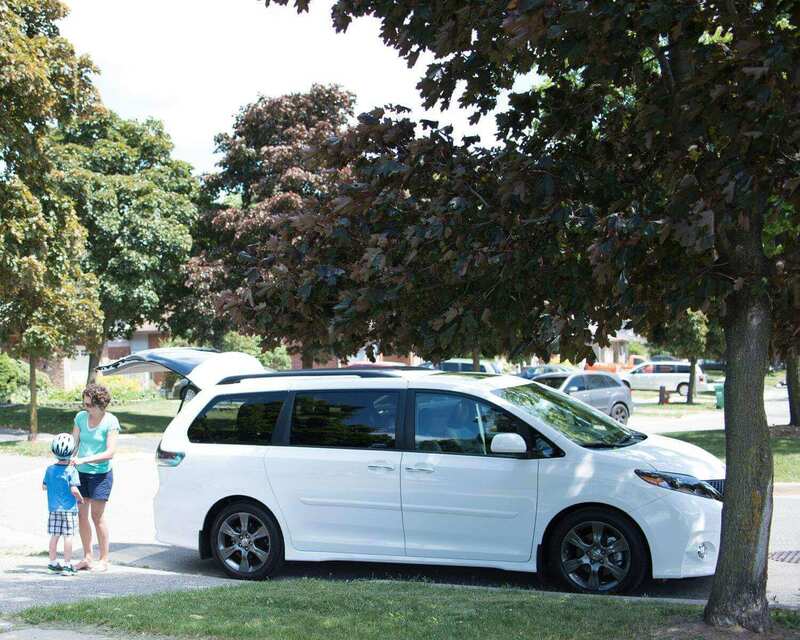 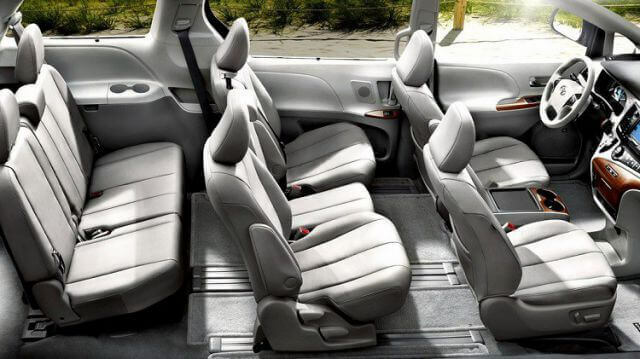 At Globe, we pride ourselves to be one of the very few that offer the Toyota Sienna 8 Passenger as part of our fleet. 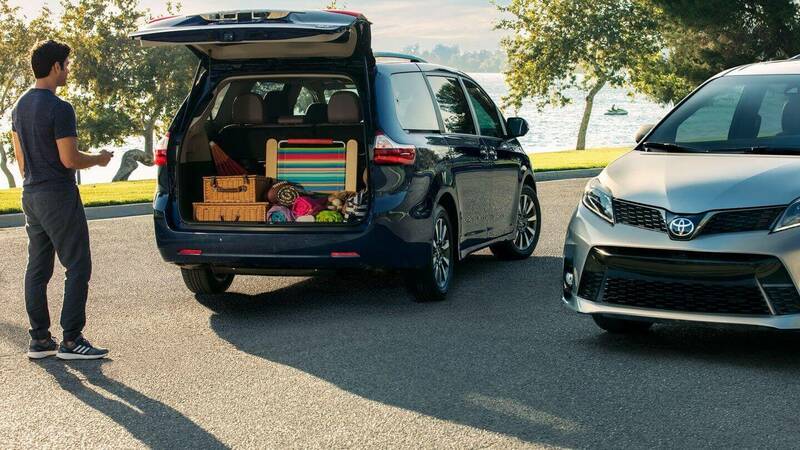 Great for travelling with friends and family. 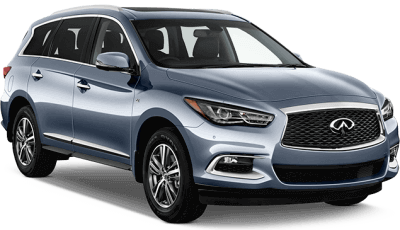 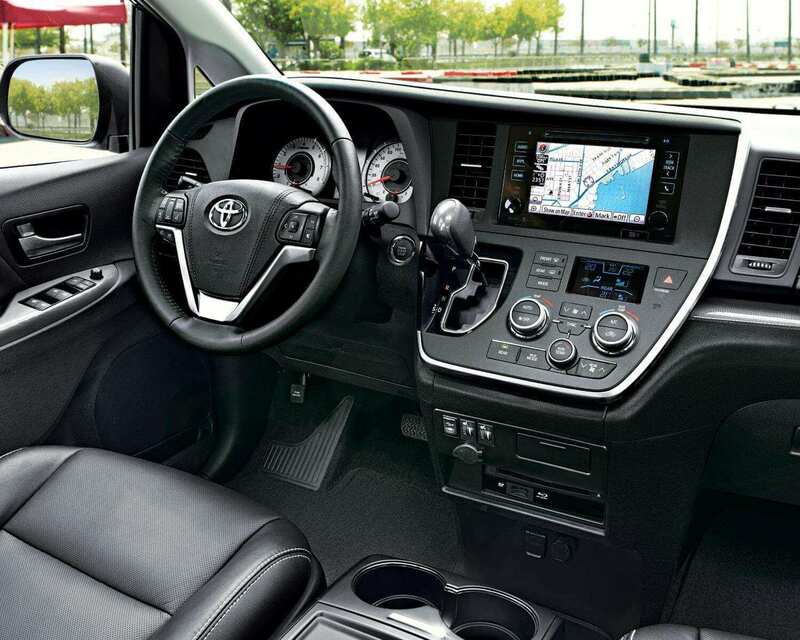 You get to enjoy cruise control, Bluetooth, power seats and many other standard features.